Pink, Olive 1934 , Olive Pink Collection. 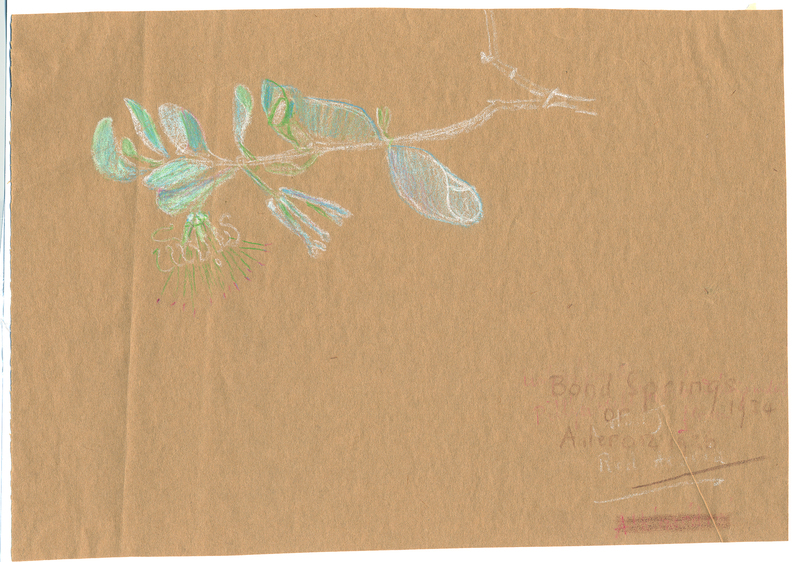 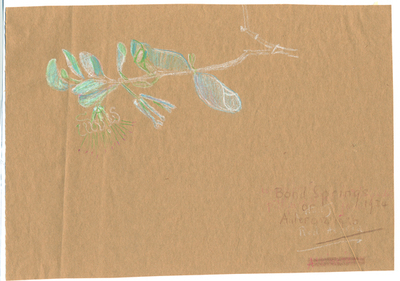 Coloured pencil on brown paper sketched by Olive Pink, Bond Springs or Aileron Station, Northern Territory, 1934. Not identified by Olive Pink , University of Tasmania Library, Special & Rare Materials Collections, Hobart.